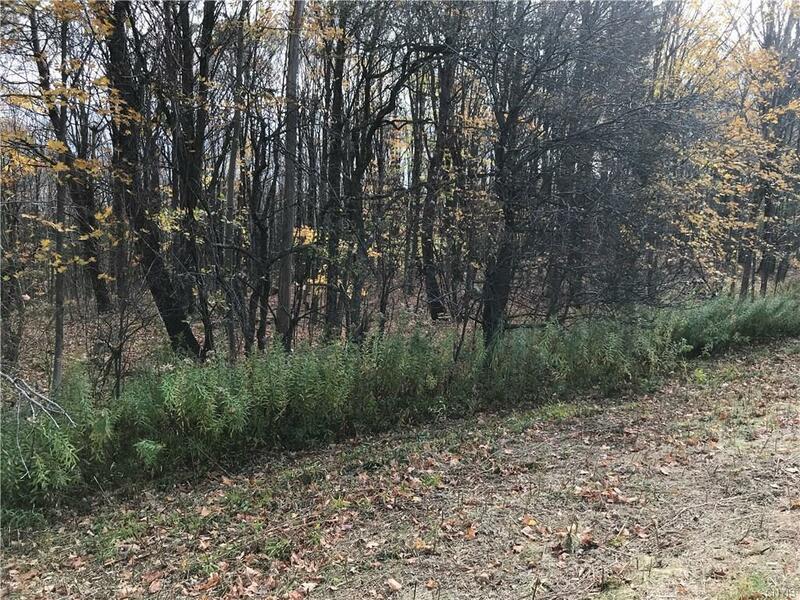 9777 Lot 2 Smith Road Boonville, NY. | MLS# S1181780 | Benn Realty LLC -Since 1968, and now with offices in Old Forge and Remsen to serve you better. 92.82 acres bordering NYS land with the North branch of Cummings Creek running through it! Perfect spot to build your dream home, or just use for recreational purposes. Excellent hunting, and borders 555 acres of State land in the rear. New survey included. Boonville Municipal power at the road. A rare find on a Town maintained road, in a serene Adirondack atmosphere. Don't miss out on this one! Directions To Property: From Hawkinsville Rd, Turn Onto Cummings Rd. Take A Right At The T-Property Is On The Left. Nearest Cross Street: Cummings Rd.